Concero were retained as Digital TV Consultants by The Northern Housing Consortium (NHC). 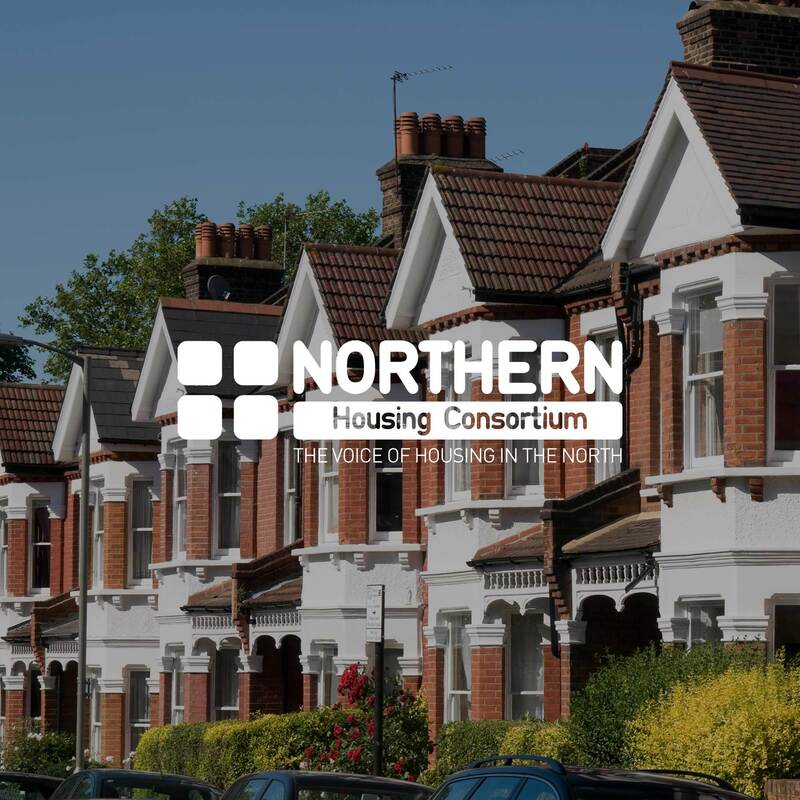 The NHC have approximately 200 member Housing Associations and Local Authorities in the North East and throughout the rest of the UK representing 1.2 Million homes. The NHC are a non-profit procurement body responsible for the preparation and issue of Framework Agreements. The NHC wished to develop a Digital TV Framework for their existing and new members to draw against. In our capacity as Consultants we were responsible for the full development of the Framework documentation & technical Specification which was incorporated as part of an OJEU procurement exercise. Following completion of the Tender Evaluation and in accordance with OJEU requirements the Contract was awarded to a number of suppliers.